Sodium (or salt), is something that many of us love and the average American consumes an incredible 3,400 mg of sodium a day! As sodium is very much a part of our diet, it has led to many health issues and relates to risks of hypertension, heart disease and kidney problems, just to name a few conditions. As a result, an increasingly common dietary requirement now is that of a low-sodium diet. It would be easy to assume that if you are going to have to omit salt from your diet, that you will also be missing out on flavor. You might think that you will have to put up with boring and tasteless meals, but nothing could be further from the truth! Part of the attraction of using a meal kit service, is that they create delicious meals that are filled with healthy ingredients that meet all the requirements of your low-sodium needs. As a bonus, using a meal kit service also means that your meal planning, grocery shopping and portion control is already done for you! All that is left for you to do is to enjoy your low-sodium meals and you can rest assured they are good for you as well! Today we are going to be looking at the two companies that we believe best cater for a low-sodium diet. These two companies are Sun Basket and Silver Cuisine by BistroMD. Sun Basket is one of the oldest meal kit companies in the States and delivers meal kits that are filled with all-organic ingredients combined with recipes that take no longer than 30 minutes to prepare. Sun Basket provides a diverse menu selection that provides many low-sodium options. Their weekly menu is made up of 18 delicious dishes and from those 18 dishes you will find choices that include recipes that are ‘lean & clean’ and heart-check certified. The ‘lean & clean’ recipes guarantee that the sodium levels are below the 800gm limit while the heart-check certified recipes have been designed to meet the American Heart Association’s guidelines and contain only 600gm or less of sodium per serving. Sun Basket uses only organic and farm-fresh produce, top quality meats and sustainably sourced seafoods. They also cater for many dietary requirements with their ever-changing and varied menu. 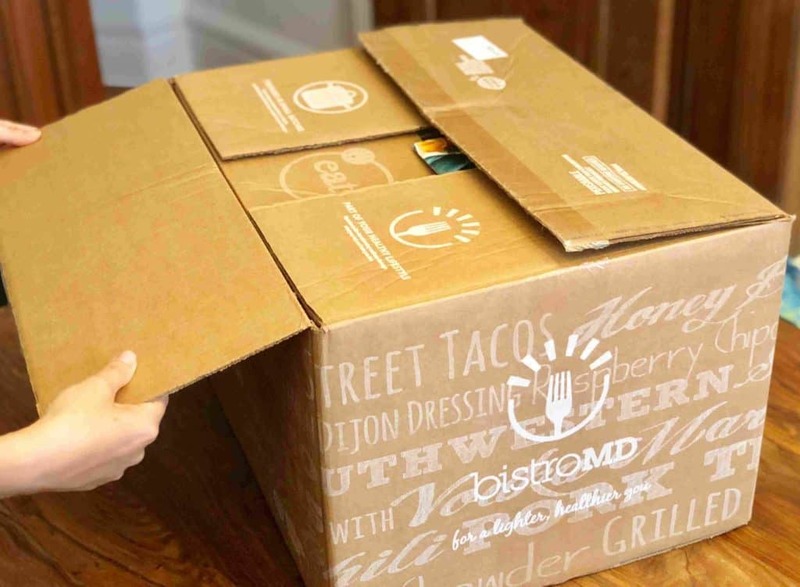 Silver Cuisine by BistroMD is relatively new on the market and deliver fully prepared meals that have been designed by doctors and nutritionists and crafted by professional chefs. The company was created to cater primarily for the third age demographic, but naturally it would be suitable for anyone who has certain dietary requirements. 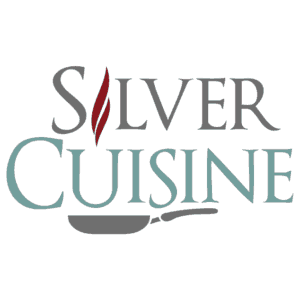 All the meals from Silver Cuisine by BistroMD are low sodium guaranteed and contain less than 600mg of sodium per serving. Their menu has been specifically designed to assist in lowering blood pressure. Silver Cuisine by BistroMD offers an extensive menu made up of over 150 tasty meals that are ready to eat in five minutes or less. Their menu includes breakfast, lunch, dinner and snack options. Silver Cuisine by BistroMD uses only the freshest of ingredients and they are committed to working with responsible suppliers and have partnered with local and family-owned farms whenever they can. Their produce is farm-gate fresh, seafood is sustainably sourced, and they only use rBGH free beef. When following any diet, such as a low-sodium diet, it is natural to feel that you will be restricted by lack of choice. Sun Basket and Silver Cuisine by BistroMD though make following such a diet easy and delicious! Also, by using these services you will save time on grocery shopping and meal preparation and will know that you are eating as well as can possibly be!